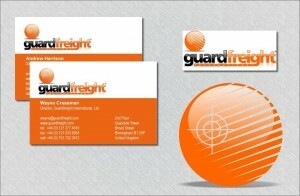 We offer full online printing services and reproduction services, whether we designed your materials or not. 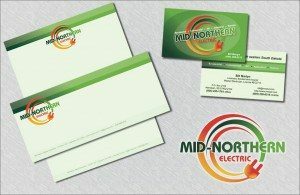 From business cards, letterhead, envelopes, brochures, rack cards and more, we offer competitive rates. Once you are a customer, you will have your own LOGIN PANEL where you can place re-orders and new order information, which will always show you your costs and allow you to pay right away. 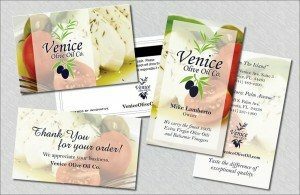 Print Marketing – Business Cards, Gift Cards & Thank You Cards – Venice Olive Oil Co. 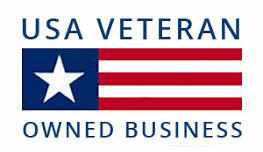 Compare us to your local printer, we can beat local printers while offering the same or better quality! 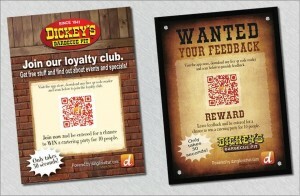 Online printing offers many advantages, including convenience and affordability. When you come to us to get your brand or marketing designed, it is great knowing we offer affordable, exceptional printing at a fraction of the cost as your local printer. 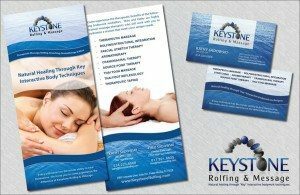 Based in FLower Mound Texas, we pride ourselves with our fair, flexible print packages that you can add easily into your marketing campaign. 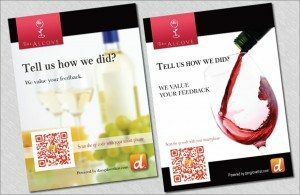 Print advertising is still a thriving, effective marketing tool.